Today we are extending our holiday sales. This sale will go through Dec 19, 2015. Any orders placed before Dec 12, 2015 are guarantee's to be delivered by Christmas. First, the box sets of Black Lab Linux will cost $19.99 for the self support boxed set and $75.99 USD for a 12 month subscription. Its is available 64 bit and 32 bit as well as on LiveDVD, LiveUSB, LiveSDcard and Live MicroSD card. With Black Lab Linux 7 you get the best Linux based operating system on the planet. Designed for consumer and pro use. 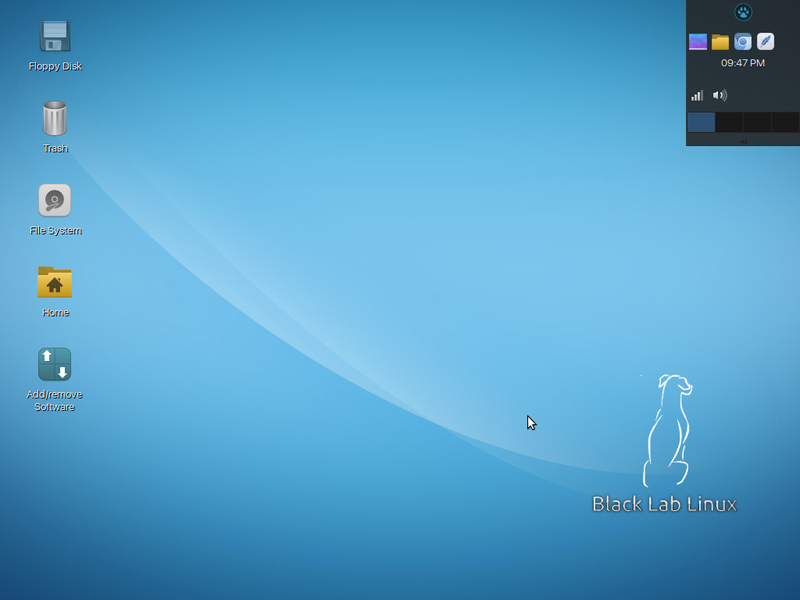 Black Lab Linux is ideal for cloud computing, desktop computing in any environment. So for gaming, multimedia or even content creation Black Lab Linux is the easiest operating to install and use. 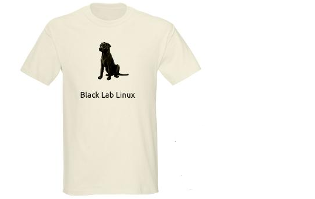 Second, Black Lab Linux t-shirts and self support boxed sets are on sale for $45.00 USD + Shipping. With this you get a t-shirt, any size you need, and a copy of Black Lab Linux free with your purchase. In order notes include the sizes you need. This makes a great stocking stuffer and will introduce you and your family to the power of Linux desktop computing. Thank you and have a Merry Christmas and a very happy holiday season.